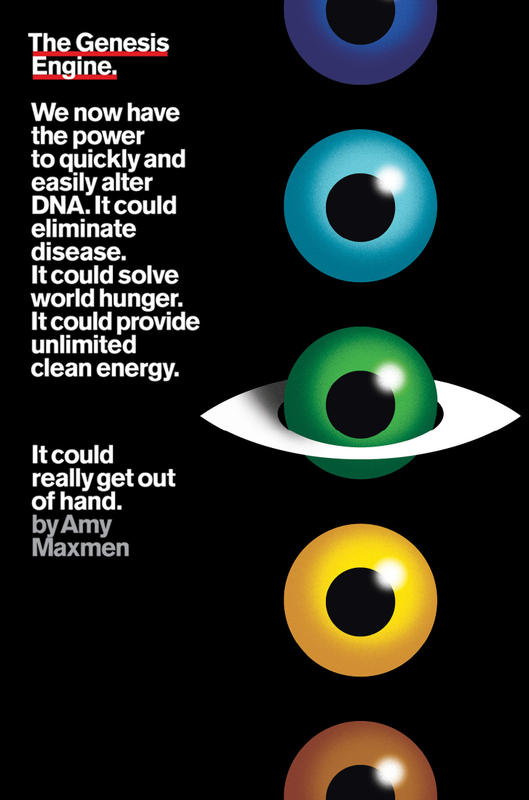 We now have the power to easily alter DNA. It could eliminate disease. It could get really out of hand.